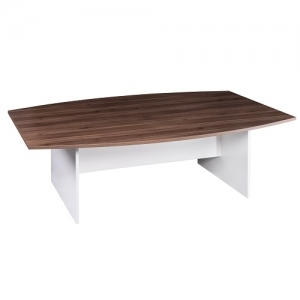 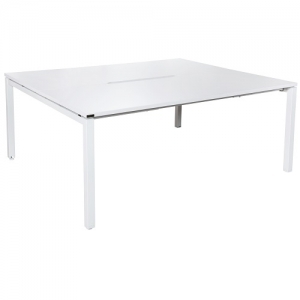 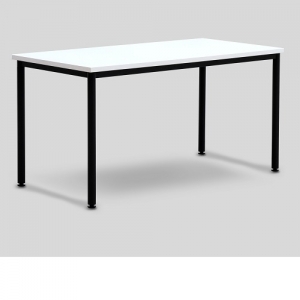 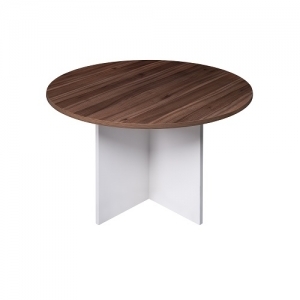 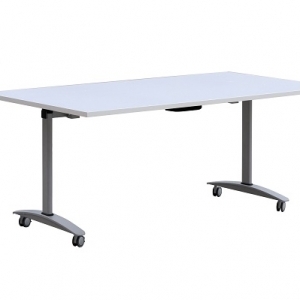 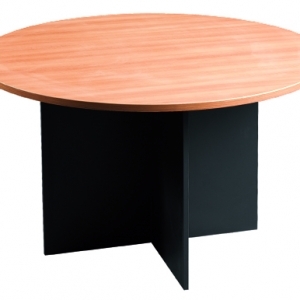 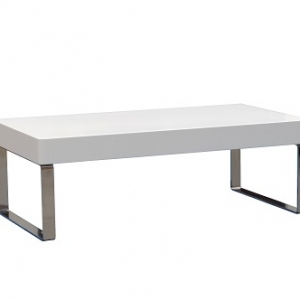 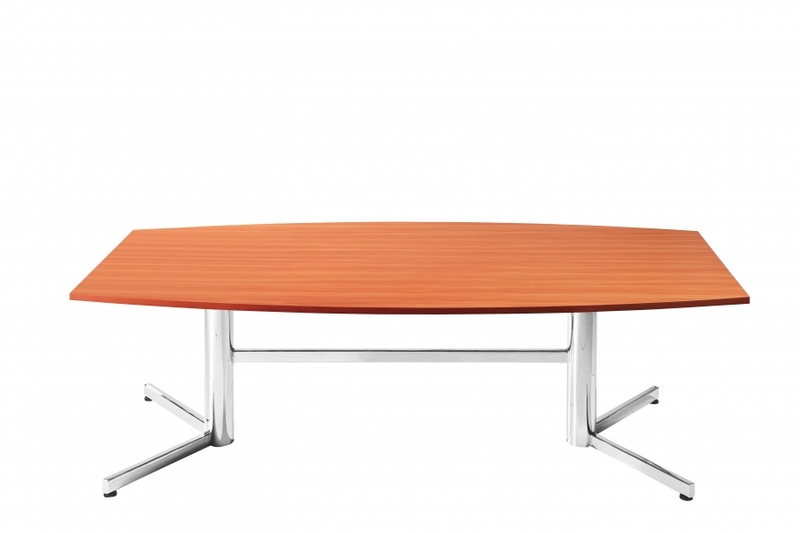 Some of the most important pieces of furniture in a busy office environment are the meeting tables. 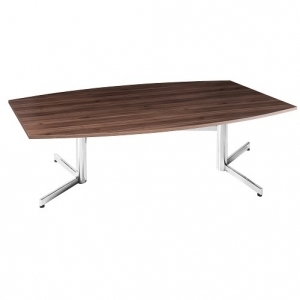 Conference rooms usually house meeting tables where some of the most important business is done, so it is imperative that the furniture impresses the people who enter the room. 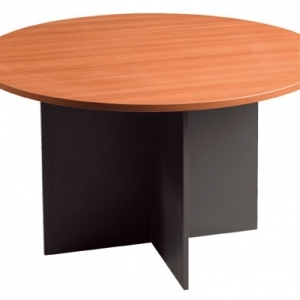 There are different shapes, sizes, and finishes that will meet any budgetary requirements as well as reflect the ambition and the style of the company. 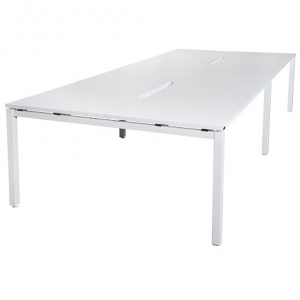 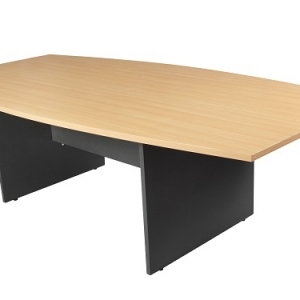 Our complete Conference & Boardroom Table range is an extension to our office desking.